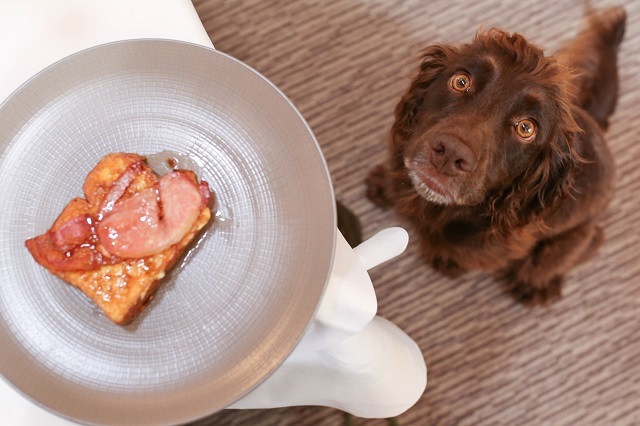 To celebrate the release of the new Sawday's dog friendly book, we got to try out one of their lovely properties. Heading down to Devon for the night, a car full of Spaniels and everyone feeling excited about somewhere new to explore. 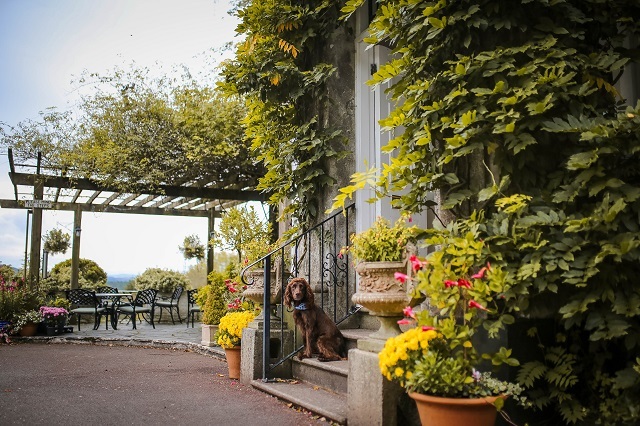 The Horn of Plenty is a country house hotel, located near Tavistock in Devon. 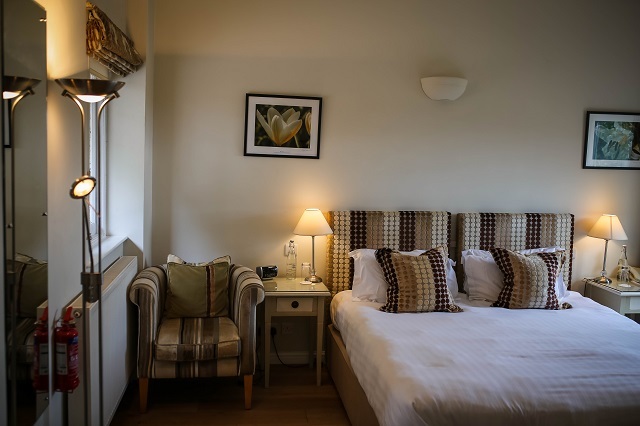 The lovely Manor home allow dogs in their coach house rooms, which have their own entrance away from the the main building. 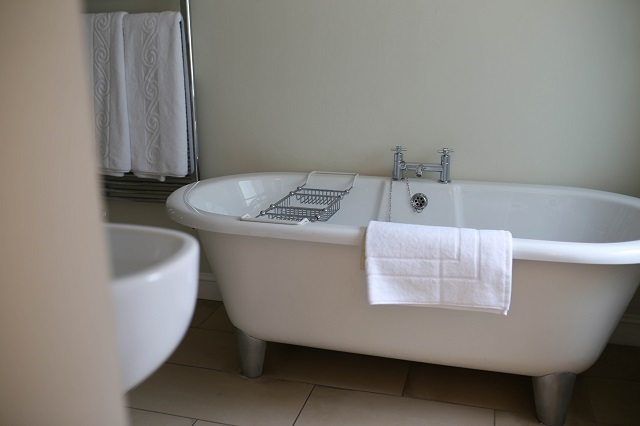 The bedrooms are lovely, with a stunning bath and great room for a short stay or even a longer holiday. Sev and Lily were also treated to Bob and Lush food gift box, with dry and wet food for their stay. 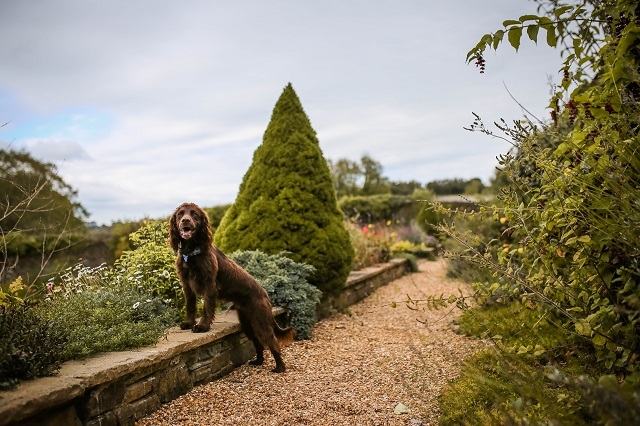 Not far from the coach house rooms is a lovely garden area, perfect for walking the dogs early morning and late nights. Even better, a poo bin is near the garden too- something you never think about, but that is always so needed! 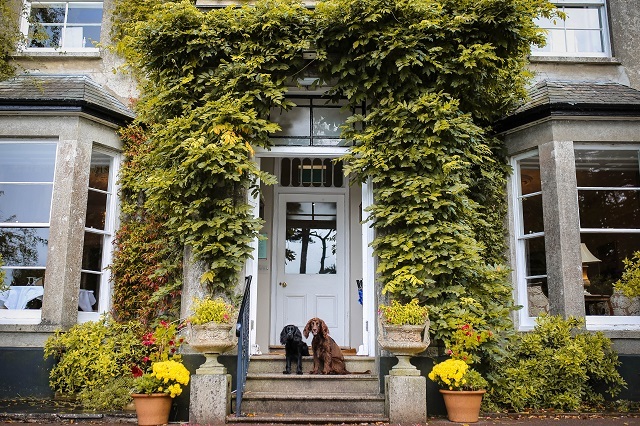 Although dogs aren't allowed in the communal area of the hotel, the staff were very welcoming of Severus and Lily. Due to this restriction, dogs aren't allowed to dine with you, nor in the lounge area for afternoon tea, however the library room was made up for us, for our evening meal and breakfast too. 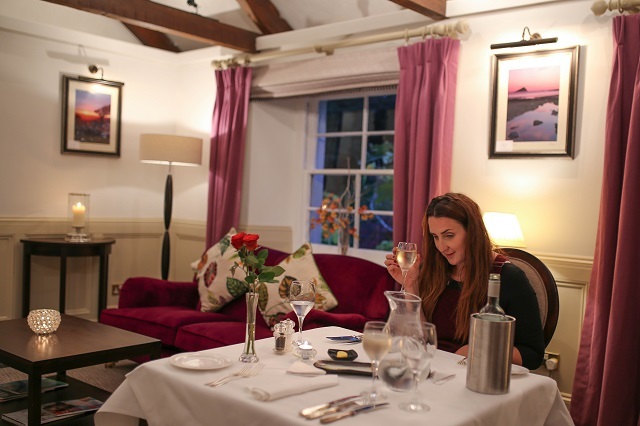 It felt like a private dining experience for us and most importantly meant we could eat in comfort with the dogs with us. Having the Sev and Lily come with us on our travels mean we want to spend our time with them, and have them actually join us. The Horn of Plenty is just a short drive (or walk) to the Tamar Trails. Stunning walking trails, close to the river and even offering canoeing and high rope actives too. 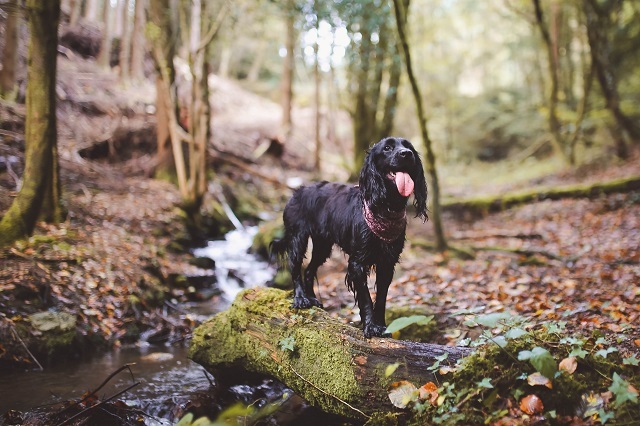 Having such an amazing walk so close by was amazing, and the dogs had the best fun running and sniffing their way through the woodland area. Of course finding water, with a small stream to paddle in before heading back up the bank and running in and out of the trees again. 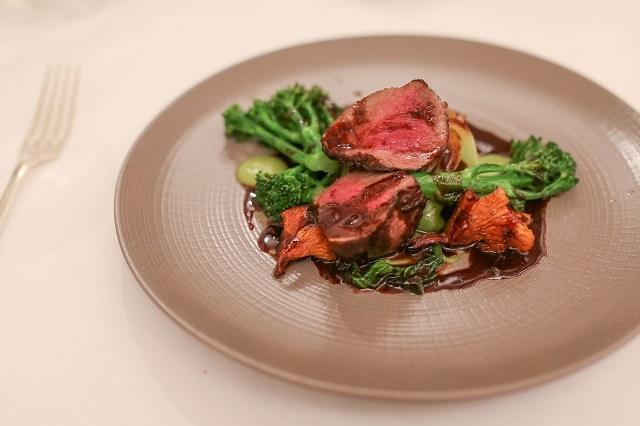 The food at Horn of Plenty is amazing, a wonderful menu with everything from Fish to Venison. Trying something new and enjoying every bite of our meals. Breakfast was no different, with a buffet of toast, pastries, juices and cereals whilst being able to order from the menu- even with a prosecco on offer, if that's how you rock breakfast. 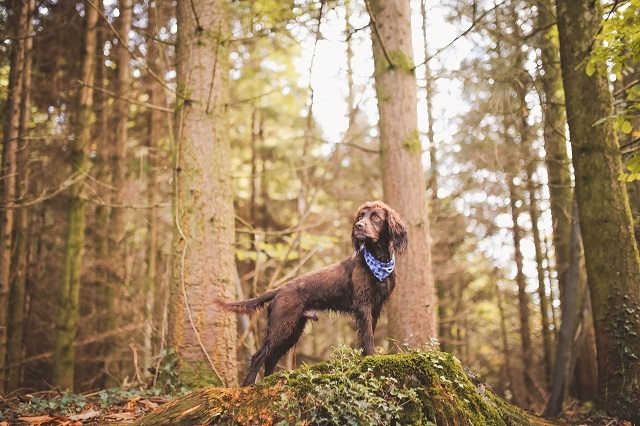 Looking to get away with your pooch? 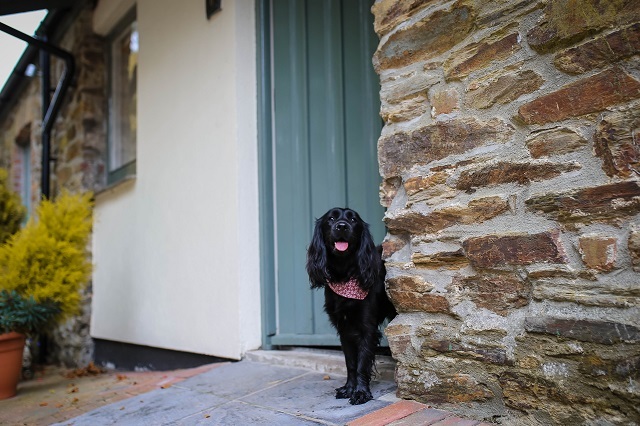 Head over to Sawday's to find the perfect dog friendly break.